Overview… a sinister and eccentric man who preys on young and wealthy orphans. He claims to be a distant relative of the wealthy Baudelaires, though the three shrewd children suspect otherwise. An air of mystery seems to accompany the thin, tall and “uni-browed” Count. His dilapidated house contains many strange symbols, such as an eye on his front door. He claims that he should be their new guardian now that their parents are gone, but the Baudelaire children don’t believe his motives are exactly parental. Personality… selfish, scheming, and untrustworthy. 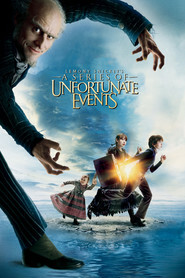 Count Olaf is an actor by profession, and he uses his acting skills to manipulate and lie. 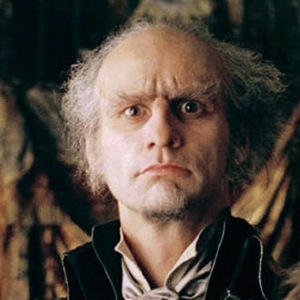 Count Olaf’s unpleasant body odor is nowhere near the worst thing about him. His wheezy voice and wary eyes betray his dark, sordid past. Count Olaf's popularity ranking on CharacTour is #1274 out of 5,000+ characters. See our top-ranked characters and read their profiles. Three wealthy children's parents are killed in a fire. When they are sent to a distant relative, they find out that he is plotting to kill them and seize their fortune.